A guest post from LANE4’s longtime legal counsel and partner, Polsinelli. 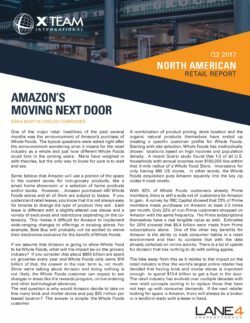 Amazon Monster Devouring Everything in its Path: No Retail Shall Survive! 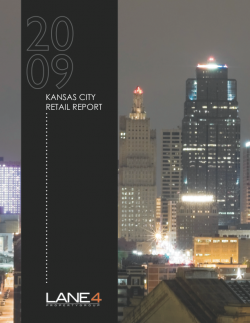 This year’s report highlights a few trends seen in Kansas City and retail real estate overall, including a continued increase in the reuse of existing structures and the so called “retail apocalypse” noted by so many media outlets in 2017. LANE4 anticipates 2018 to be another year influenced by advances in technology and shifting consumer preferences.Who can effectively fill spaces formerly occupied by large-scale retailers? 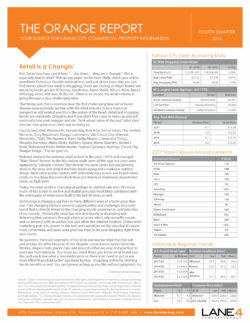 Which retailers can keep up with technology by enhancing online presence and in-store experience? 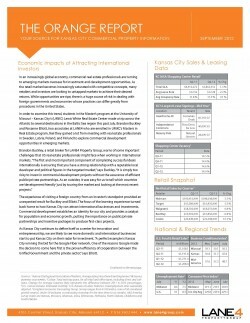 The X-Team International Quarterly Report analyzing retail business activity in North America. LANE4 is a proud partner of X Team International, an alliance of retail real estate firms throughout the United States, Canada, and Europe. 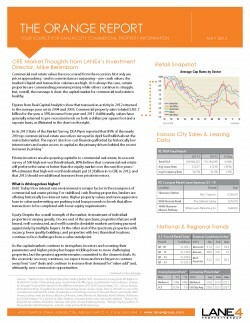 This quarter’s publication features North American Sales and Leasing Activity including top rental rates in leading retail markets, total lease and sale volumes, and overall trends in retail transactions. 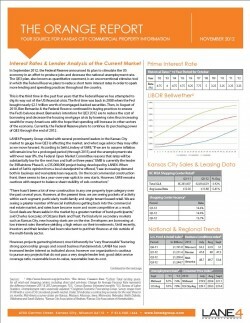 This quarter’s publication features North American Sales and Leasing Activity including top rental rates in leading retail markets, total lease and sale volumes at 2016 year end, and overall trends in retail transactions. 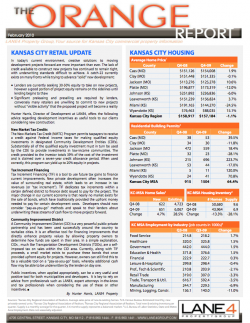 Over the course of 2016, the retail real estate market, both locally and nationally, saw a continuance of the caution and conservative growth that has become common over the last handful of years. 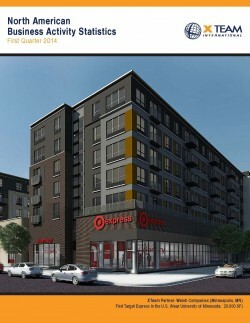 Retailers and developers alike are moving a little more slowly than pre-recession, and practicing particularly careful evaluation of projects before moving forward. Looking forward to 2017, LANE4 anticipates another year of rapidly changing trends and technology and a market adjusting to keep up. 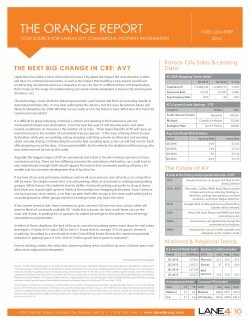 The Next Big Change in CRE: AV? 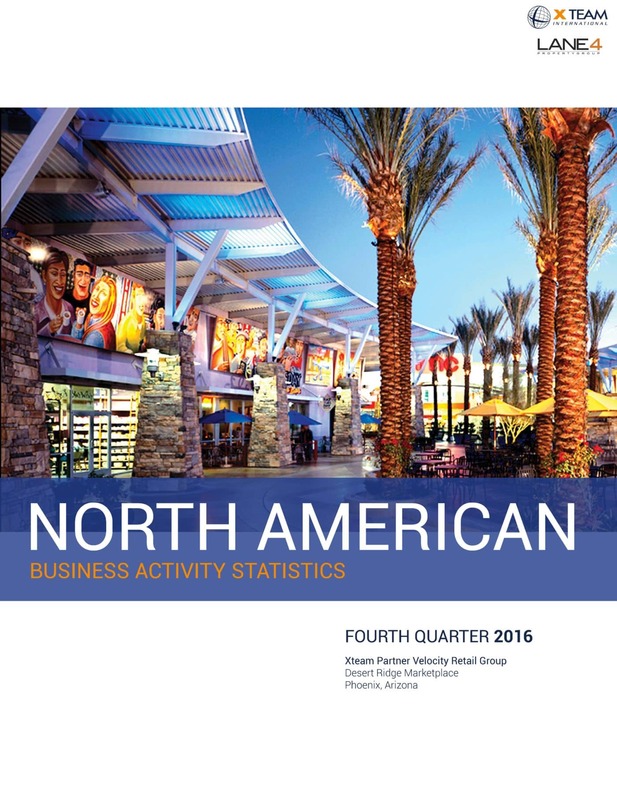 This quarter’s publication features North American Sales and Leasing Activity including top rental rates in leading retail markets, total lease and sale volumes in the second quarter 2016, and overall trends in retail transactions. 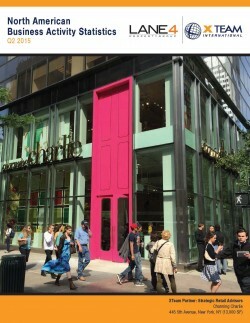 This quarter’s publication features North American Sales and Leasing Activity including top rental rates in leading retail markets, total lease and sale volumes in the first quarter 2016, and overall trends in retail transactions. 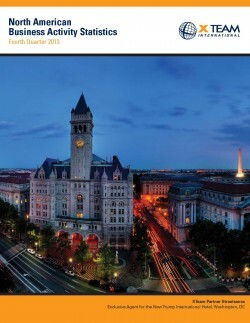 This quarter’s publication features North American Sales and Leasing Activity including top rental rates in leading retail markets, total lease and sale volumes at year end 2015, and overall trends in retail transactions. 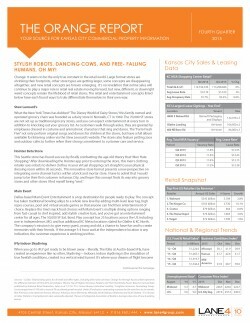 Stylish Robots, Dancing Cows, and Free-falling Humans, Oh My! 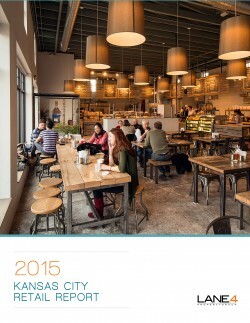 The 2016 Retail Report predicts another year of activity in the Kansas City Metropolitan area. 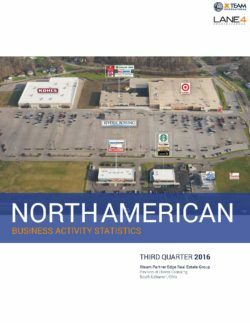 With relatively few national retailers expanding at the rates seen pre-recession, a new direction for the market is continuing to come into focus. 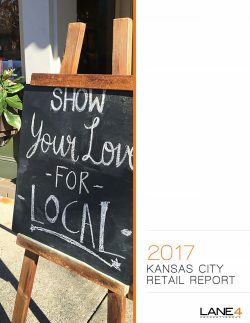 As we continue toward an equilibrium between the ease of e-commerce and the experience of physical shopping, we are looking forward to another exciting year in the Kansas City retail industry. 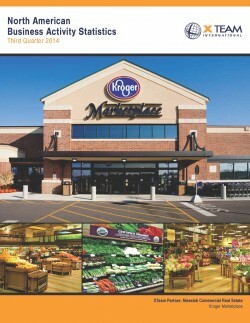 This quarter’s publication features North American Sales and Leasing Activity including top rental rates in leading retail markets, total lease and sale volumes in Q3 2015, and overall trends in retail transactions. 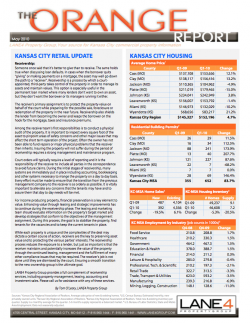 This quarter’s publication features North American Sales and Leasing Activity including top rental rates in leading retail markets, total lease and sale volumes in Q2 2016, and overall trends in retail transactions. 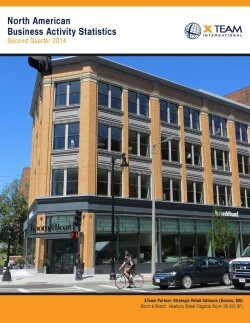 This quarter’s publication features North American Sales and Leasing Activity including top rental rates in leading retail markets, total lease and sale volumes in Q1 2015, and overall trends in retail transactions. 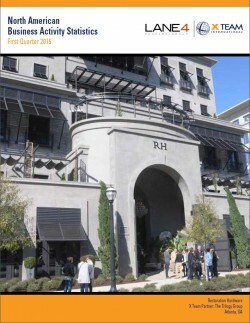 The 2015 Retail Report forecasts steady economic growth in the coming year, and highlights trends that prove to be gaining momentum. Consumer confidence is at it’s highest since 2007-2008, a strong indicator of an improving economy that will translate into increased consumer spending. Active users in 2014 included those with a common theme, they are”internet-proof.” Read the full report for more details. 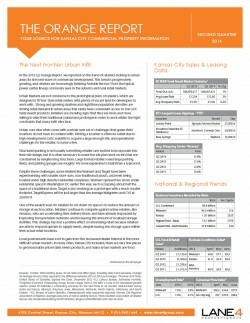 This quarter’s publication features North American Sales and Leasing Activity including top rental rates in leading retail markets, total lease and sale volumes in , and overall trends in retail transactions. 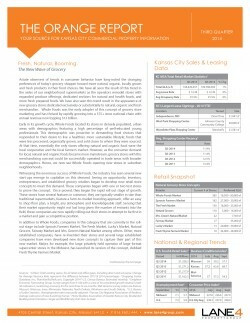 This report features North American sales and leasing volume statistics, top 10 market lease rates, and overall trends in the retail real estate sector. 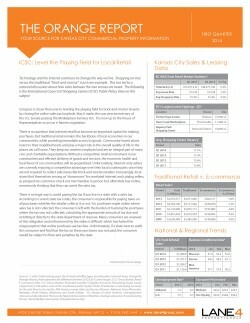 This quarter’s issue of the Orange Report features the ICSC’s stance on taxing online sales vs. traditional brick and mortar retailers. 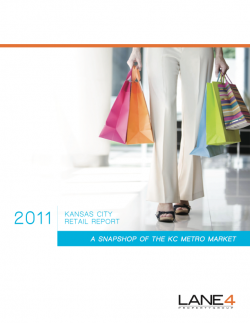 Plus, a look at how E-Commerce has grown over the past five years. 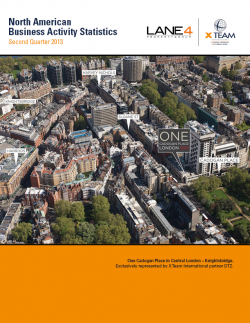 This quarter, the report highlights positive increases in retail leasing at the start of the new year, contrary to 2013 numbers. 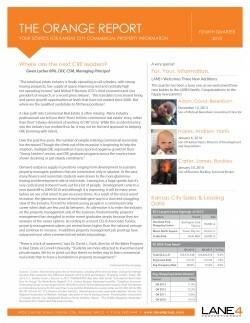 Where Are the Next CRE Leaders? 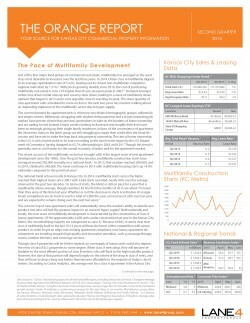 A look at how we can ensure the success of the commercial real estate industry by filling the pipeline with new talent. 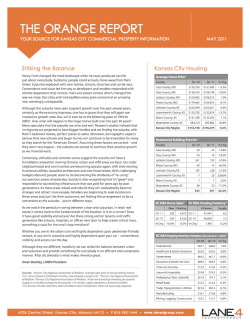 This fourth quarter report highlights year end totals and comparisons to the previous year for overall sales transactions, average rental rates, vacancy rates and more. 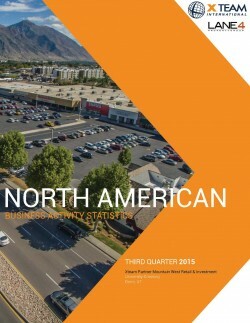 A quick look at second quarter retail activity in North America, published by X Team International. LANE4 is a proud partner of X Team International, an alliance of retail real estate firms throughout the United States, Canada, and Europe. 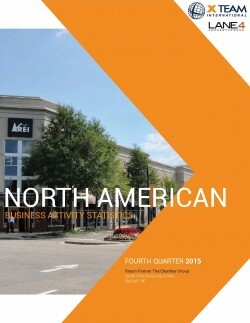 A first look at the 2013 business activities across North America, compiled by X Team International. LANE4 is a proud partner of X Team International, an alliance of retail real estate firms throughout the United States, Canada, and Europe. 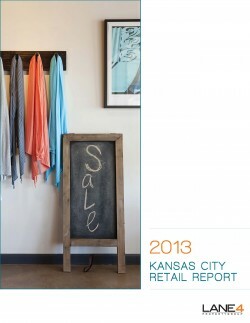 Overall, Kansas City’s 2013 retail landscape is more promising than it has been in many years. 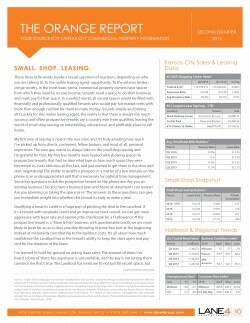 “A” type retail properties lead the way and are well occupied and in strong demand. 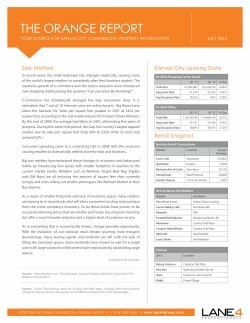 We expect continued growth in urban environments, a reversal of suburban sprawl that drove retailers for several decades. 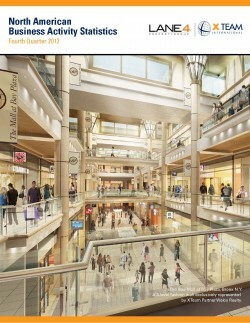 The continued and increasing tension between virtual shopping and brick-and-mortar retail lies at the heart of 2013’s most notable retail trends. 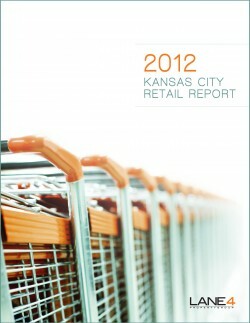 We expect faster growth in urban environments, a reversal of suburban sprawl that drove retailers for several decades. 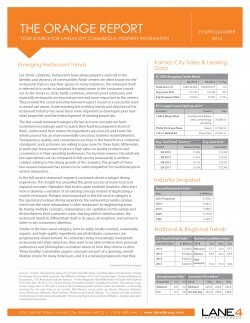 A comprehensive look at the fourth quarter 2012 retail activity in the North American region. 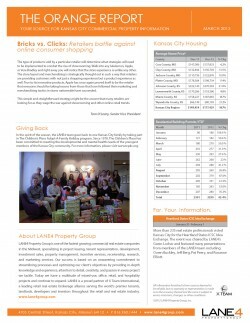 Published by X Team International. LANE4 is a proud partner of X Team International, an alliance of retail real estate firms throughout the United States, Canada, and Europe. 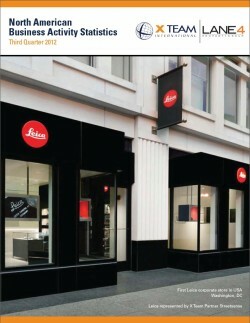 A comprehensive look at the third quarter 2012 retail activity in the North American region. 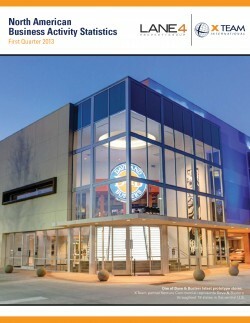 Published by X Team International. LANE4 is a proud partner of X Team International, an alliance of retail real estate firms throughout the United States, Canada, and Europe. 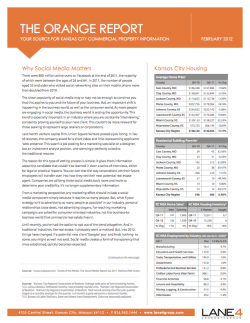 Why Social Media Matters by Lauren Rollheiser. 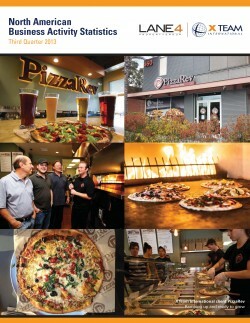 The trend identified last year, a flight to quality, is continuing apace. 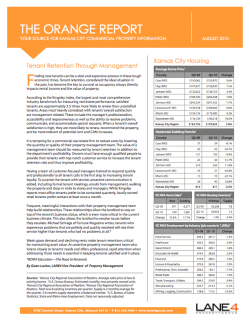 The best quality centers are filling vacancies and maintaining proforma rents better than during the past several years. 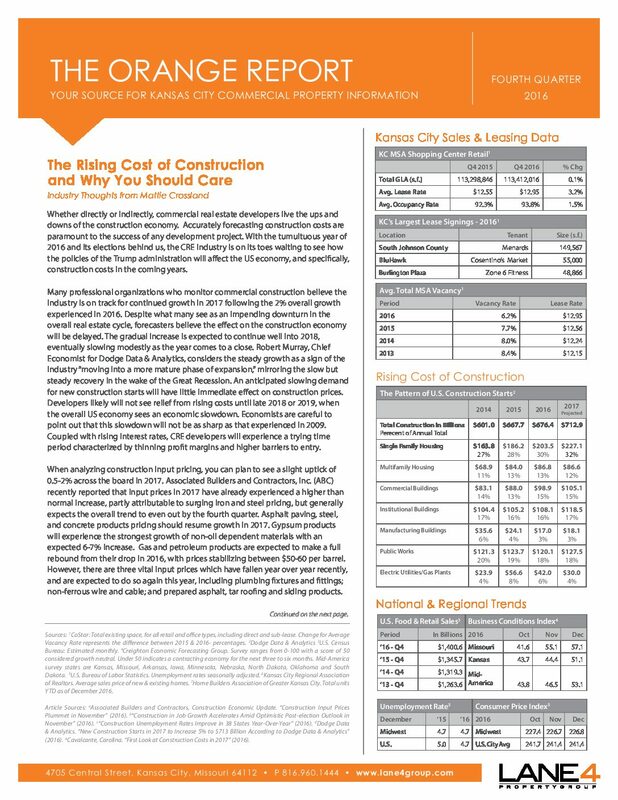 Owners of troubled secondary centers may continue to hold on if they have large cash equity positions and/or long-term stable financing. 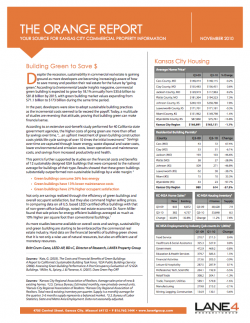 However, even historically low interest rates cannot save owners who need to refinance “at-risk” centers. 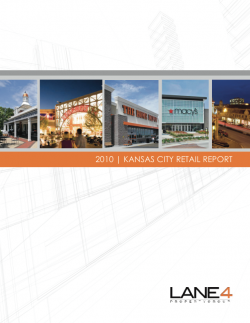 Retailers who demand only A+ real estate are now stymied by lack of available space and are pushing lease rates to pre-recession levels and sometimes generate build-to-suit and redevelopment opportunities. 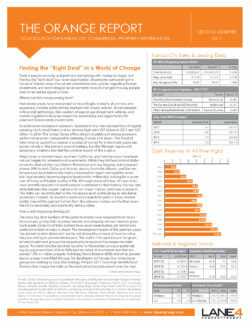 We predict a sizeable number of secondary centers will return to lender control in 2012. 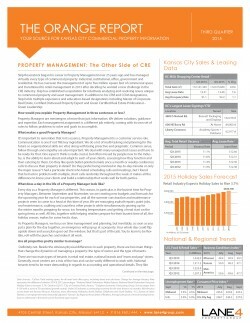 The theme for 2010 retail is flight to quality, the best positioned and the most attractive centers still command nearly pre-recession lease rates, and this theme will continue on into 2011. 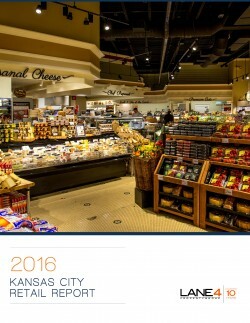 After several decades of consolidation and better efficiencies, retailers and landlords offering value and convenience seem to be the clear winners. In today’s economic climate, quality data is more important than ever for staying competitive and making sound business decisions. Our highly connected, market-savvy professionals utilize a comprehensive approach to providing data to our clients, obtaining information from a variety of sources then verifying and analyzing the findings to give you the strait-forward information that you need. 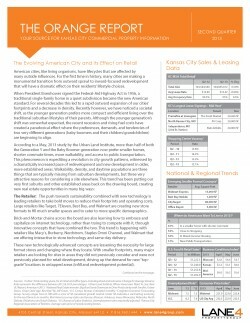 LANE4 publishes this information throughout the year to keep you apprised of the most current market trends. 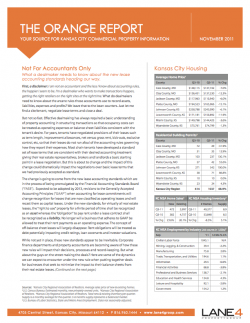 If you would like additional real estate information or would like a custom market-analysis tailored to your business, please call us to discuss your real estate needs. 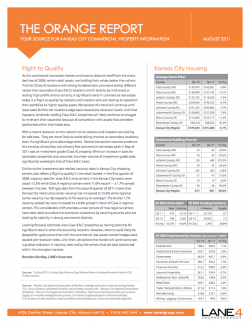 In today’s economic climate, quality data is more important than ever for staying competitive and making sound business decisions. 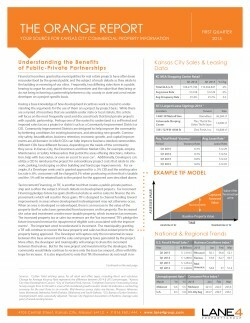 Our highly connected, market-savvy professionals utilize a comprehensive approach to providing data to our clients, obtaining information from a variety of sources then verifying and analyzing the findings to give you the strait-forward information that you need. 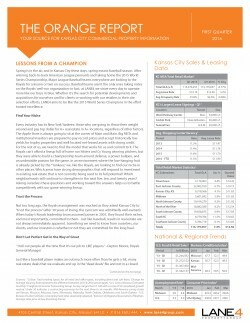 LANE4 publishes this information throughout the year to keep you apprised of the most current market trends. 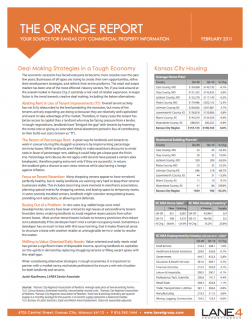 If you would like additional real estate information or would like a custom market-analysis tailored to your business, please call us to discuss your needs. 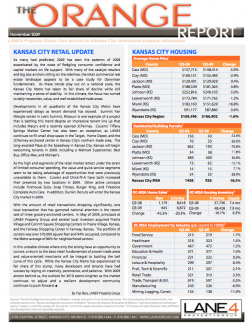 Although no sector of the Kansas City Metropolitan Area has been immune to the significant headwinds buffeting the national retail economy, certain submarkets are faring better than others.